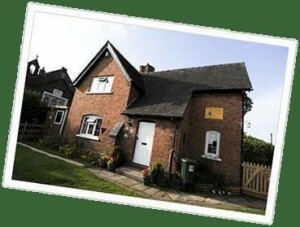 School House Nursery is a small homely nursery adjacent to Delamere Primary School, providing day care for babies, toddlers and children. It is registered by OFSTED for a maximum of twenty six children, of which six can be under 12 months. The most recent OFSTED inspection rated the nursery as outstanding in all 17 areas. It is open all year round from 8am – 6pm, Monday to Friday, closing for Bank holidays. The nursery aims to provide a happy, homely atmosphere and implements the Early Years Foundation Stage curriculum, which is designed to give children the best start in life. The nursery team is led by Early Years Professionals alongside Qualified Nursery Nurses.